HMD Global’s Chief Product Officer Juho Sarvikas stated via Twitter that over 50,000 users have signed up for the Nokia Beta Labs program to help HMD test and improve upcoming versions of Android. The new Nokia Beta Labs program was re-started last year with Android Oreo testing for the Nokia 8. The name Beta Labs comes from a previous program Nokia head to test new features (mainly apps) on Symbian devices before official release. Back then when the Beta Labs program was reinstated the first and only official number of users in the program we got was 2,000 Nokia 8 users currently testing Oreo for Nokia 8 in November last year. Of course, the number was increased by the sole fact of including more devices to the Beta Labs program and now stands at 50,000. In the same Tweet, Juho also mentioned that news about major updates for HMD’s lower-end lineup, presumably Nokia 2 and Nokia 3, will be announced shortly. Android Oreo Beta testing is already underway for Nokia 3, while the Nokia 2 should get a direct update to Android 8.1, that features optimizations for lower-end hardware. Reviewing this daily. I know it’s super important!!! 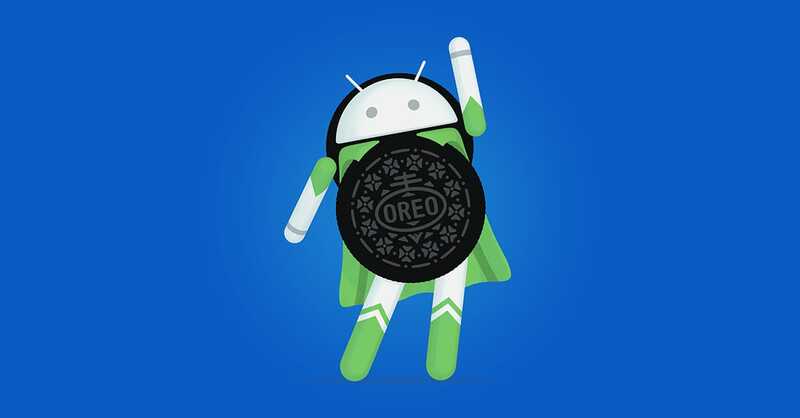 At the moment, Android Oreo 8.1 update is being rolled out to Nokia 5 and Nokia 6 users around the world. The update was first available in India. Our Nokia 6 and Nokia 5 units had not received the 8.1 yet, as well as the Chinese Nokia 6 (TA-1003 and TA-1000) that (still) run on Android 8.0. The newly announced Nokia smartphones, the Nokia 1, 6.1, 7 plus and 8 Sirocco, come with Android 8.1 out-of-the box.